Can you please clarify which of it is not wide enough? Will await for your response. Thanks. The old scrip html from another site will remain a bit on the net before seeing the new script. Mabye a feew days. When I place the html code on my site, have not the entire form. But the height of the form is not entirely. It look ike I am missed a portion of the form. I think I need to choose a form can be smaller. I try to adjust the dimention of costruction in the interface, but It did not work. Maybe the prpbleme is elsewhere. 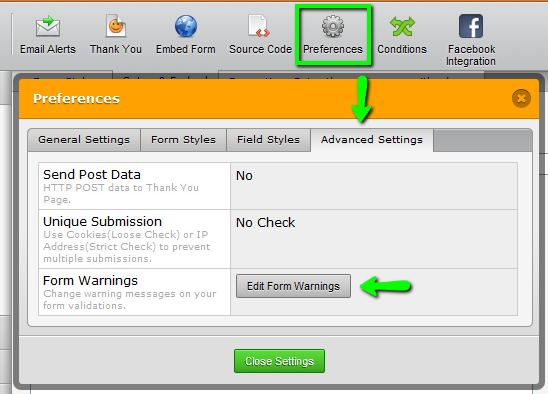 Please try re-embedding the form. Use the iframe code this time(-How-to-get-your-Form-s-Iframe-Code). Please try and inform us if this resolve the issue. Have a nice days ! 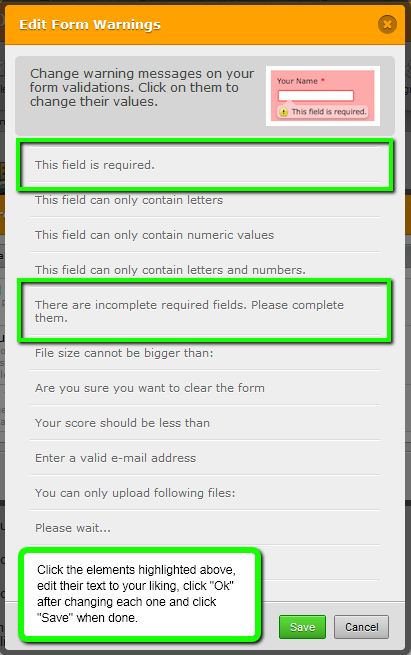 (here are incomplete required fields. Please complete them. I would to change the texte, because a have to put it in French. And if is possible where to go. Thanks you for all !